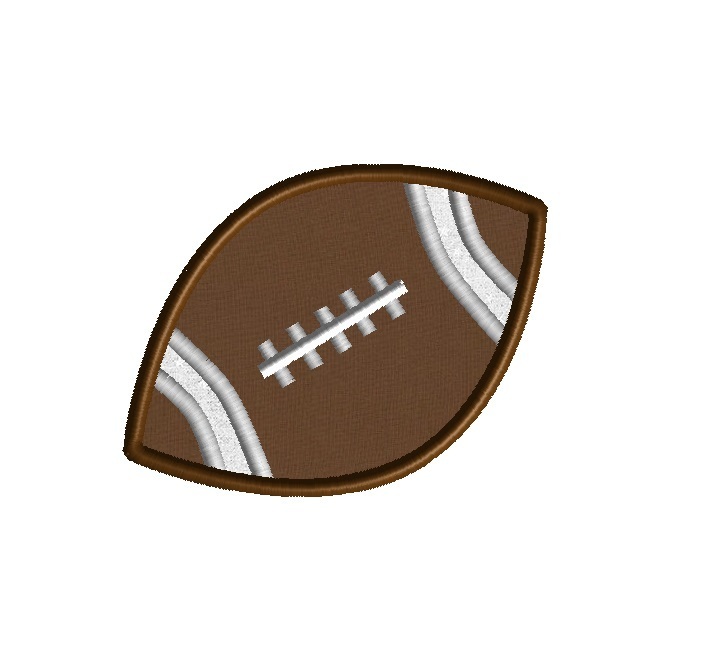 Score the winning touchdown with this football applique design. 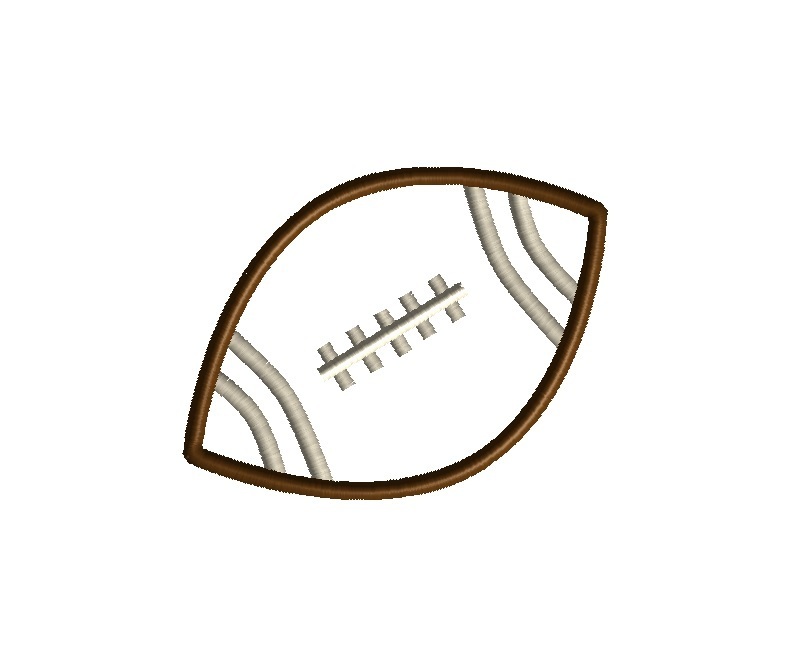 Football Laces - 4 Sizes! Finish Size 3.90" x 3.07"
Finish Size 4.96" x 3.89"
Finish Size 5.93" x 4.64"